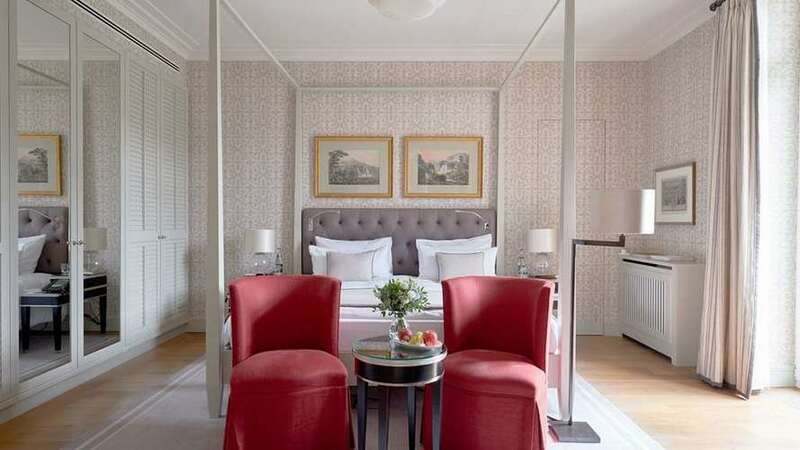 3 for 2 Offer: Enjoy an extra complimentary night in one of our beautiful rooms with a wonderful view overlooking the famous Lichtentaler Allee. Discover our exclusive offers and book an unforgettable stay at the foothills of the Black Forest. 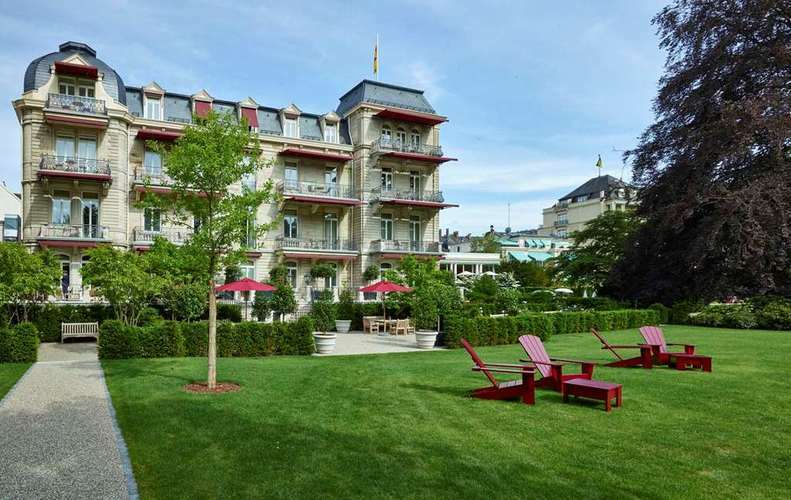 ‘Urban lifestyle in the countryside’ is the promise of picturesque Baden-Baden with its unique, complex and highly appealing surroundings evoking an aura that rarely escapes any visitor. This offer is not cumulative with other offers or discounts.